Vivek Dahiya, is a known prankster, as the actor’s videos on social media are a proof of his love for humor. As wife Divyanka steps into the anchoring space for the first time, we hear that Vivek Dahiya paid her a surprise visit on the first day of her shoot of The Voice. 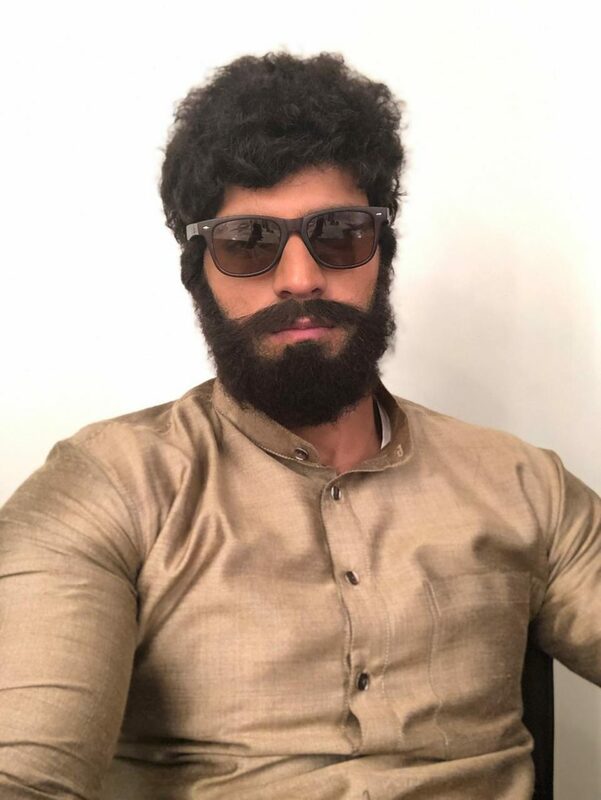 Our source informs us, “Vivek dressed up as an old man with a beard and sat in the audience and kept flirting with Divyanka. She of course was getting annoyed but kept her cool. It was only when Vivek went on stage that Adnan Sami got extremely angry and had Vivek thrown out for creating a nuisance and flirting with Divyanka continuously. 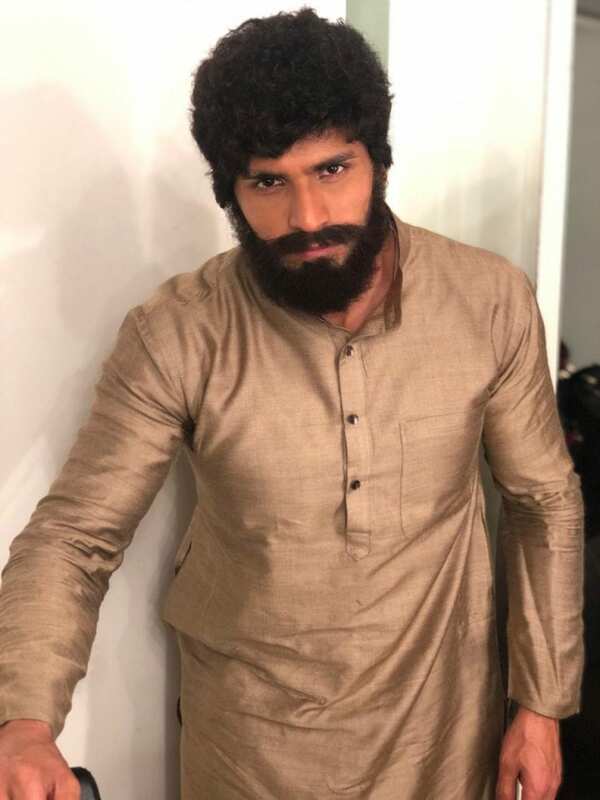 However, Vivek was back again and this incident repeated thrice before everyone found out that the man was none other than DIvyanka’s very own husband Vivek Dahiya! Vivek’s camouflage with the voice modulation was so perfect that no one including Divyanka found out until he revealed himself in front of his very surprised wife, the judges and audience.” We love that Vivek surprise his wife in the most unimaginable ways possible! Kreeti and Naira will confront Kartik for the lies….